It's National Candy Cane Day! Tis the season for snowflakes and cozying up under the blankets. 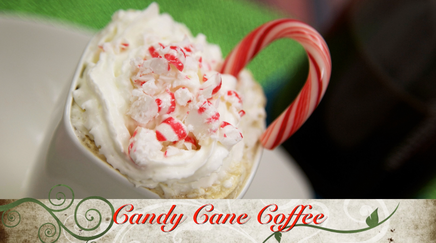 Stay warm and treat yourself to something oh-so-good with this Candy Cane Coffee recipe! It’s super simple and incredibly delicious.